Handmade and very high quality. 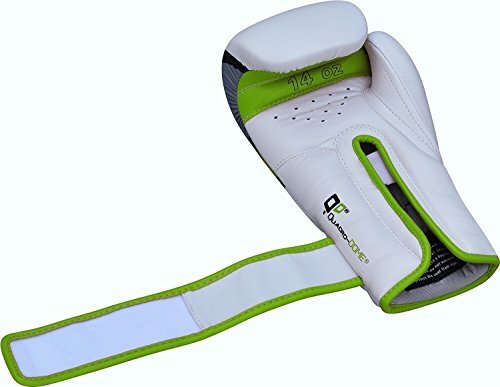 Excellent hand protection and wrist support. Flexible for catching and blocking shots. 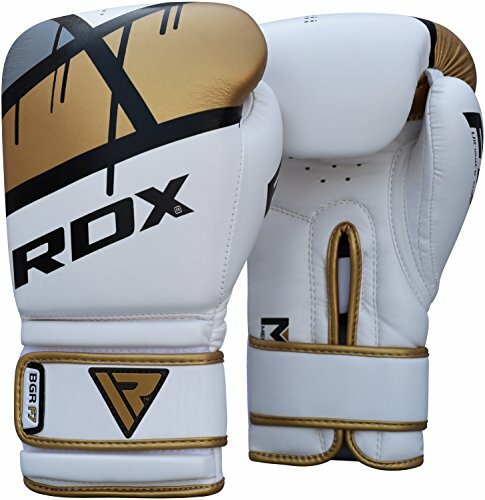 The RDX Sports Ego boxing gloves are made of Maya Hide™leather which is a high quality faux leather. 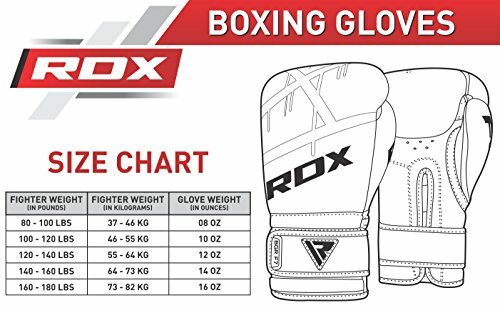 This is my second pair of these gloves and RDX has greatly improved the quality of this version over my previous pair which I had received as a gift. The Maya Hide™ used for the newer version has an improved coating that makes it very durable while remaining supple. 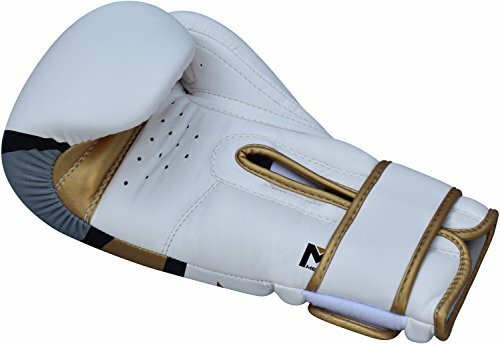 This is some of the best faux leather I have seen on a boxing glove. The inner hand lining is very soft and wicks sweat away. 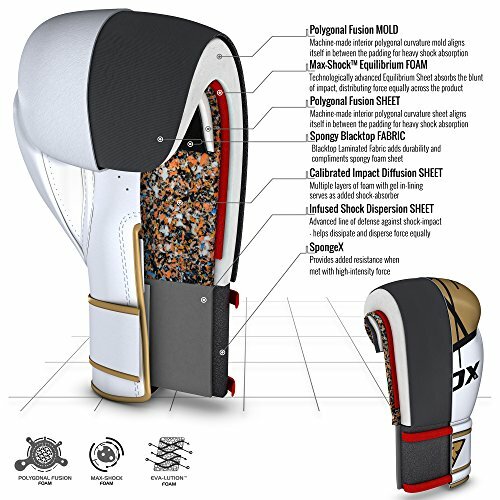 RDX Ego glove has very high breathability due to the S.P.P™ Ventilation system. 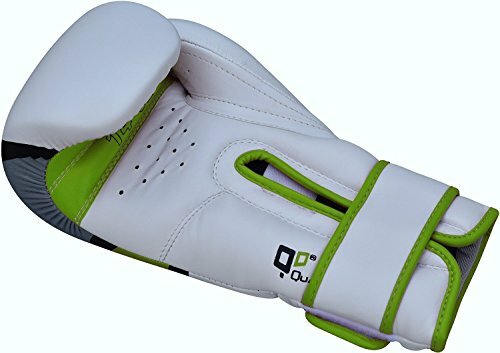 The glove conforms to my hand and offers excellent support to the wrist. 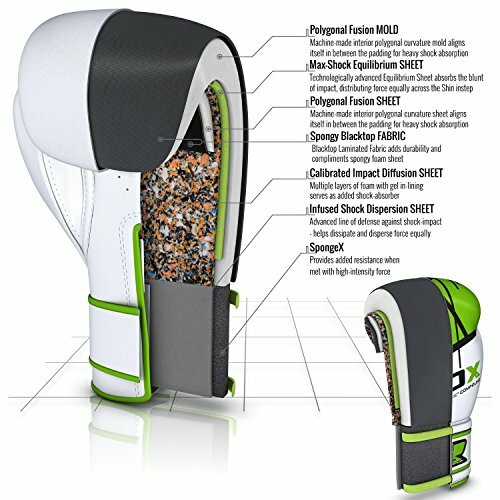 Quick-EZ™ hook and loop makes the fit secure and is easy to put on and take off. 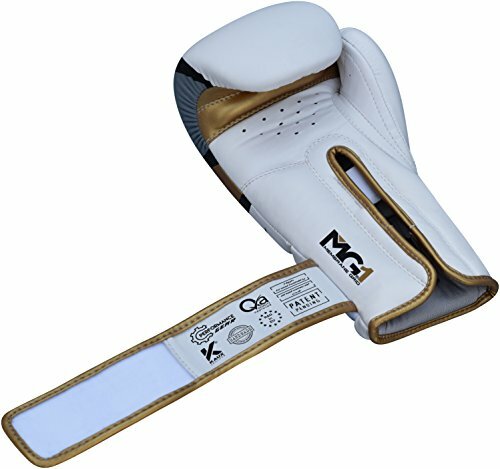 The Shell Shock™ gel Equilibrium Sheet triple padding offers amazing hand support and protection for blocking or catching punches. 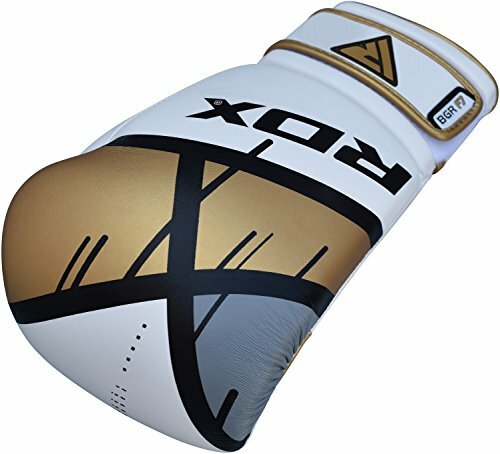 These would be excellent gloves for anyone with hand issues. 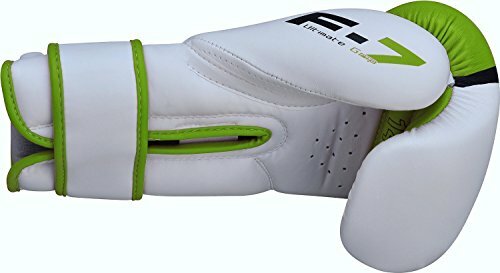 They offer the most support out of all my gloves and they really make a difference during long training sessions on the heavy bag. 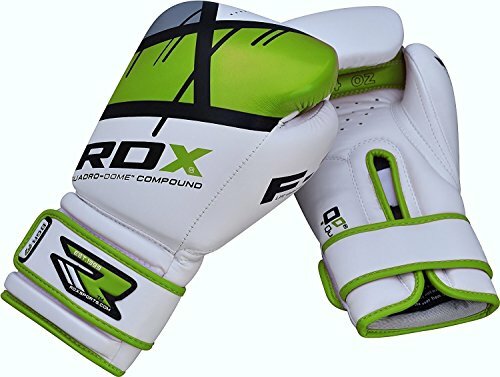 RDX Sports also handmakes all of their gloves, marks them with a tag of authenticity and a quality control inspection tag. 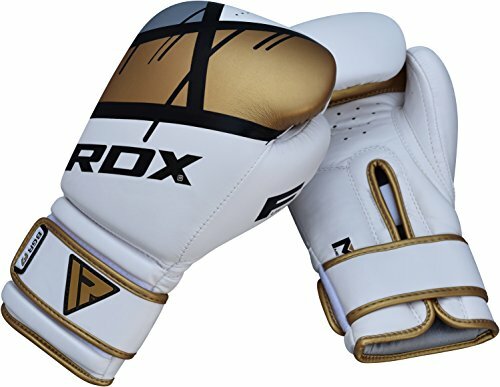 The extra steps that RDX Sports takes can be seen in the quality of their gloves. 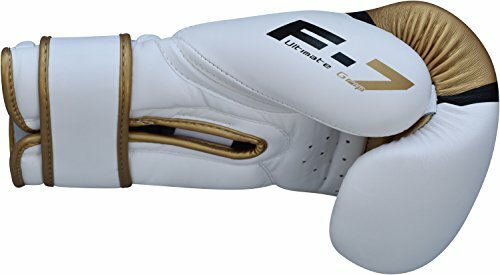 The quality of these gloves are the best I have seen in the faux leather category. 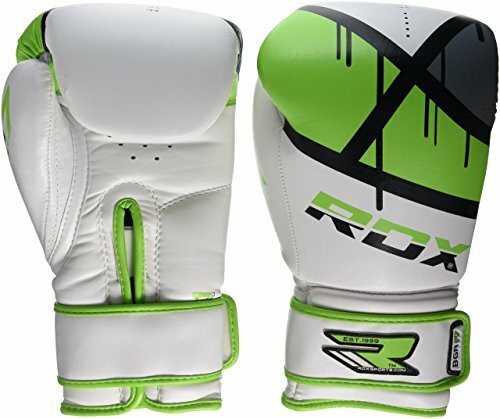 RDX Sports gives you great value for your money and their customer service is excellent. Steve their CCO personally answers any product issues on Facebook and the company stands behind all of their products. I have had less than stellar customer service experiences with other companies and I really feel that this aspect puts RDX over the top. 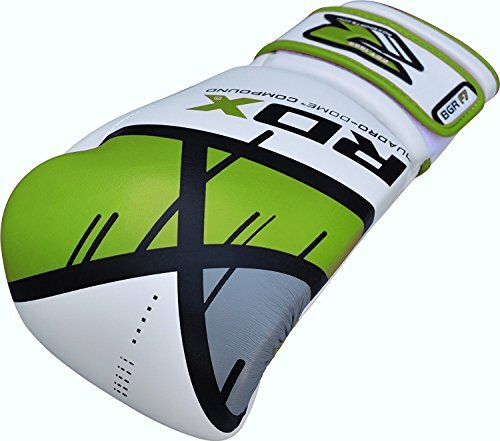 These are my favorite pair of boxing gloves for hand protection and wrist support and I tend to favor them when training on the heavy bag due to their breathability. A high quality pair of Maya Hide™ gloves. 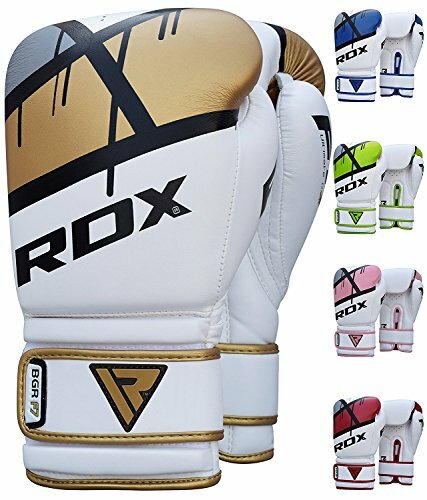 These are some of the best faux leather gloves on the market in my opinion. 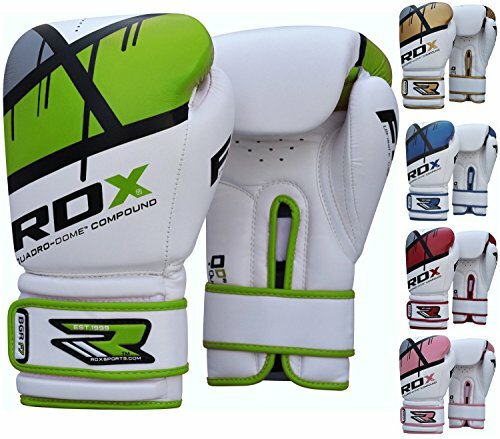 Sam purchased these RDX Ego boxing gloves himself for the full price. This did not influence the outcome of this review.